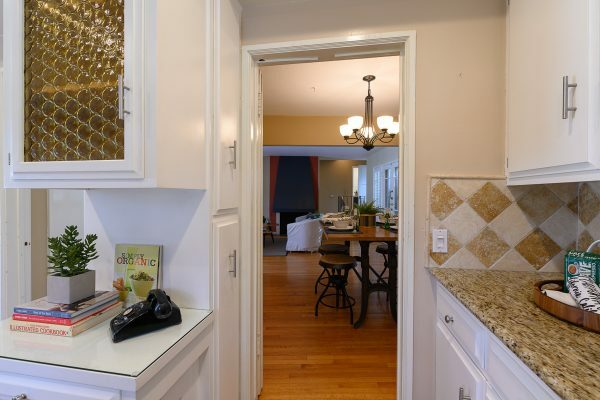 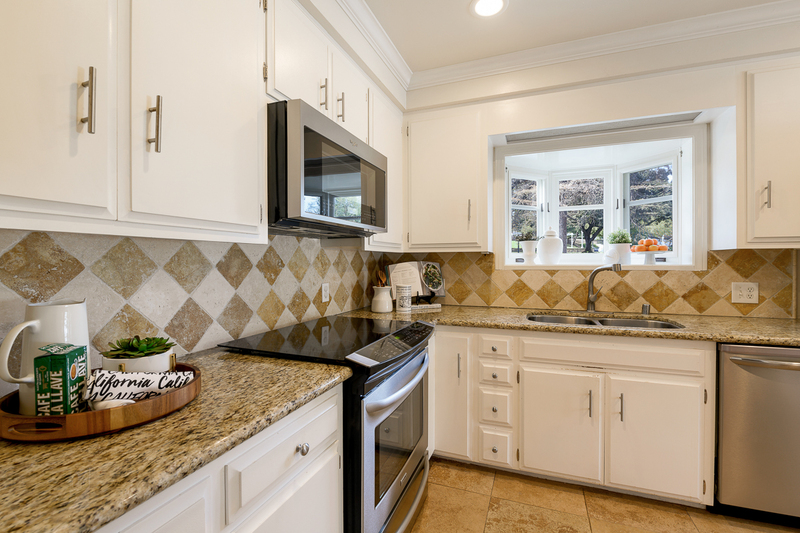 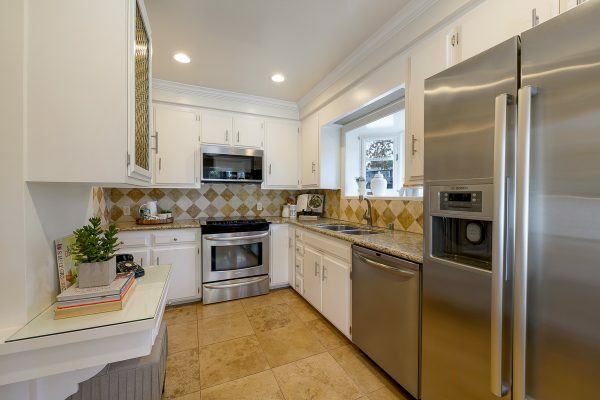 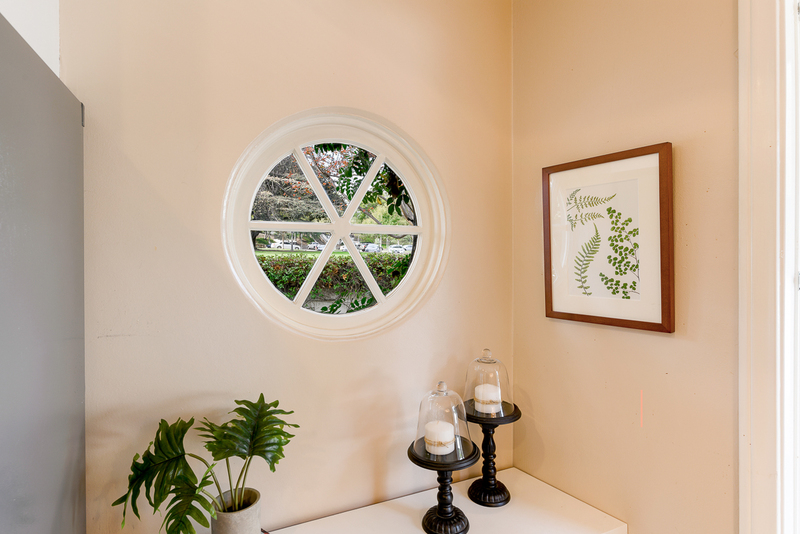 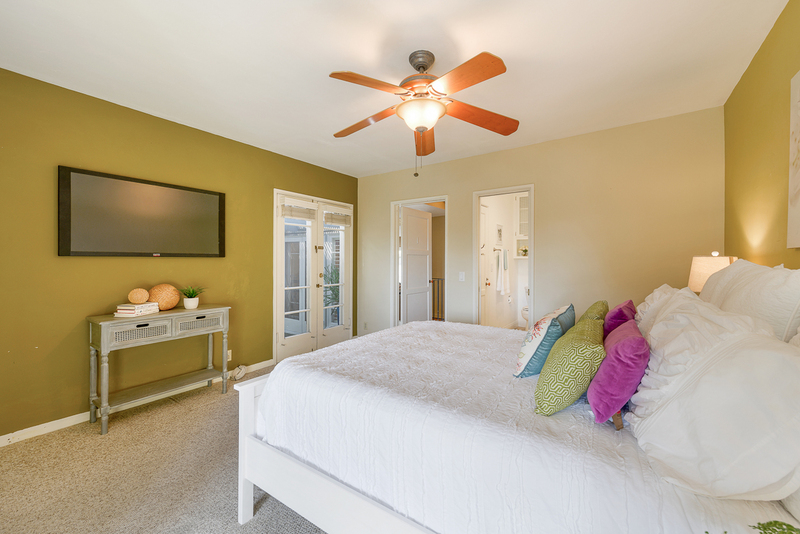 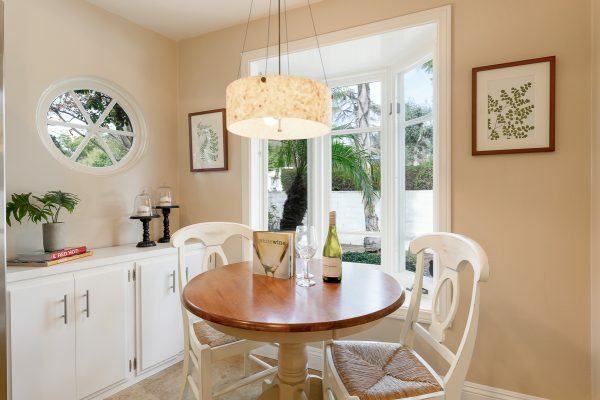 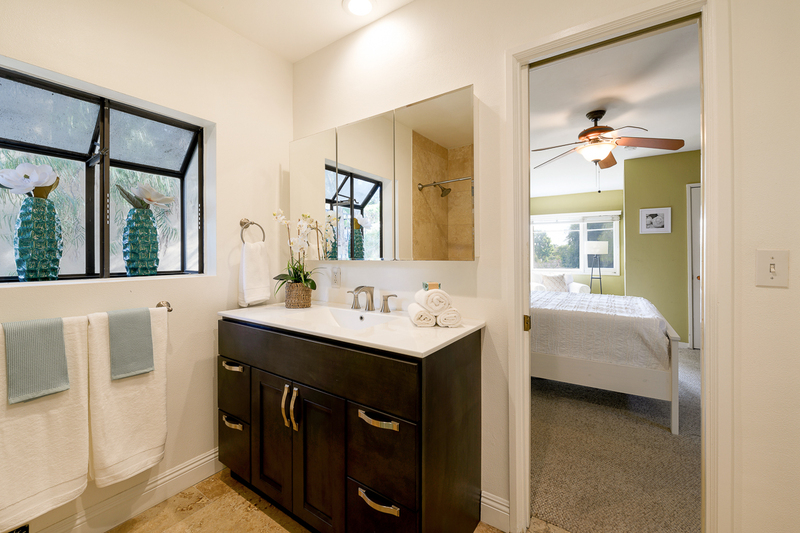 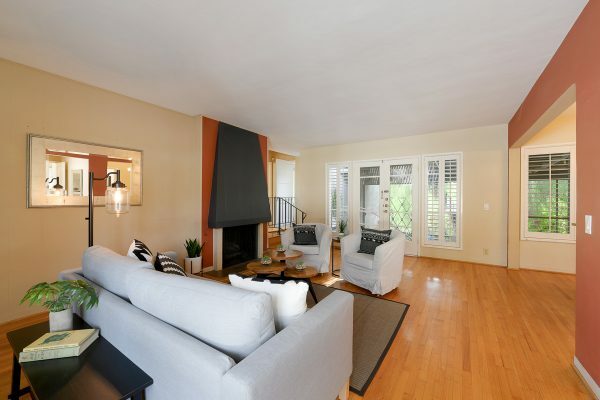 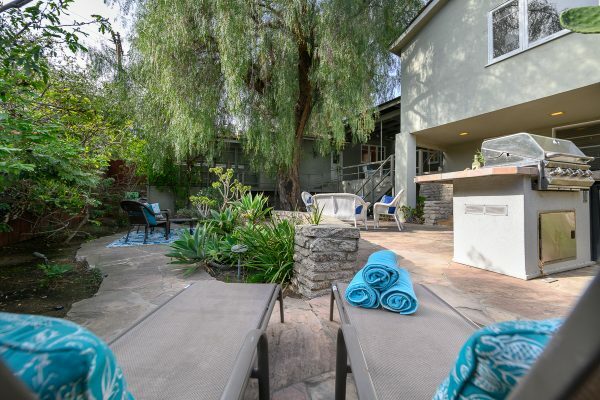 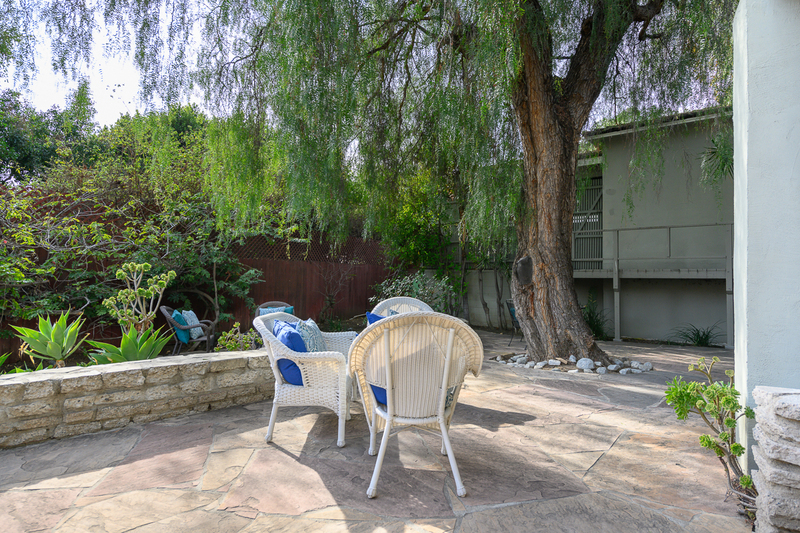 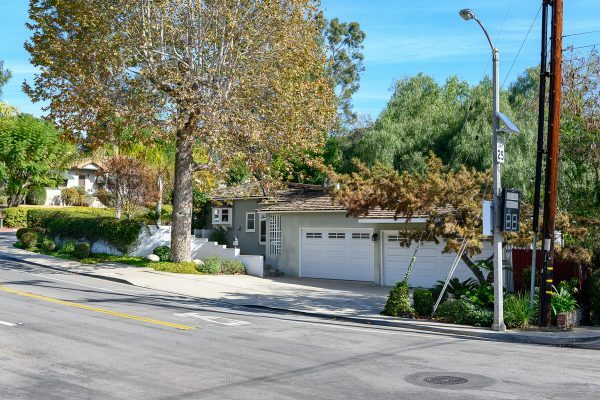 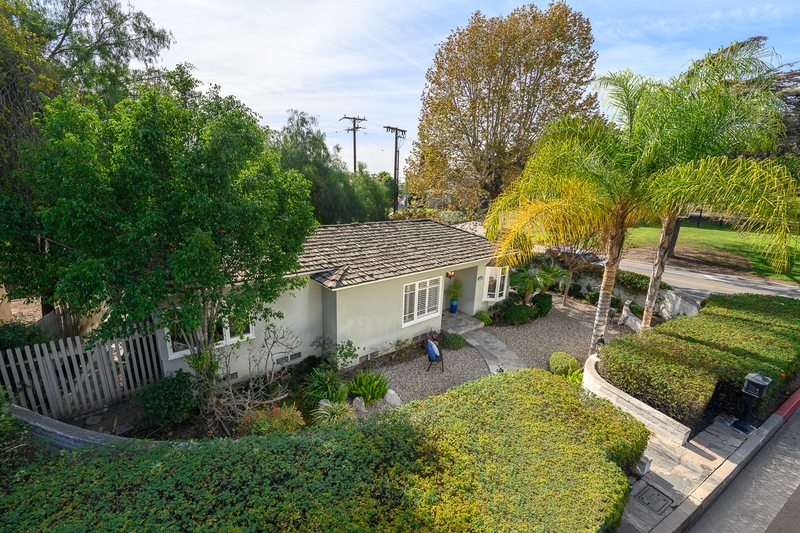 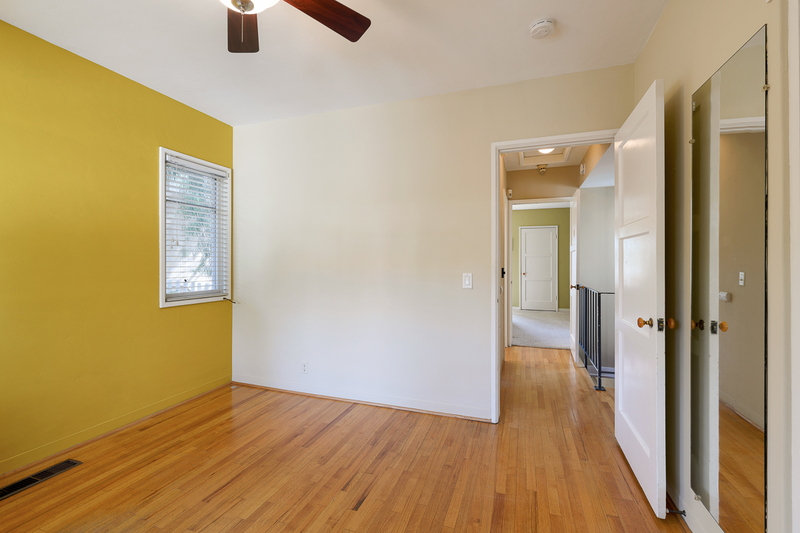 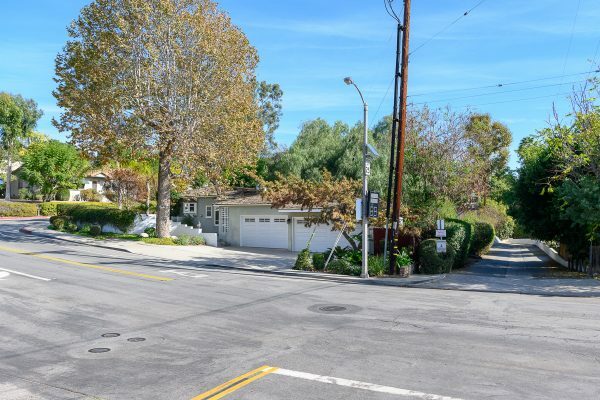 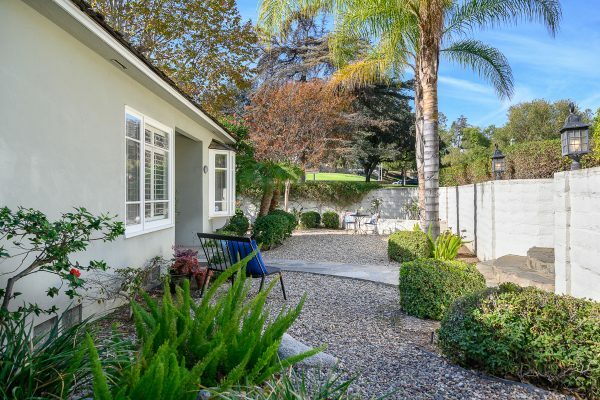 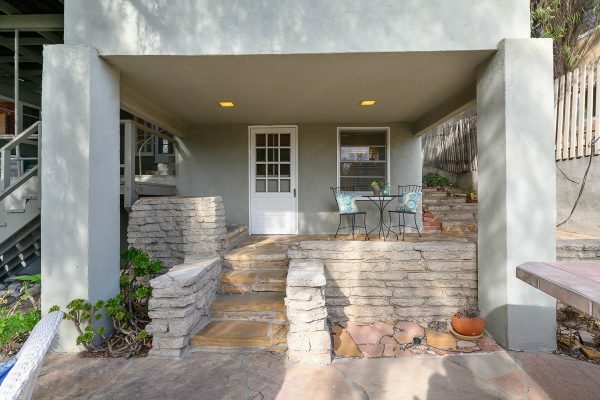 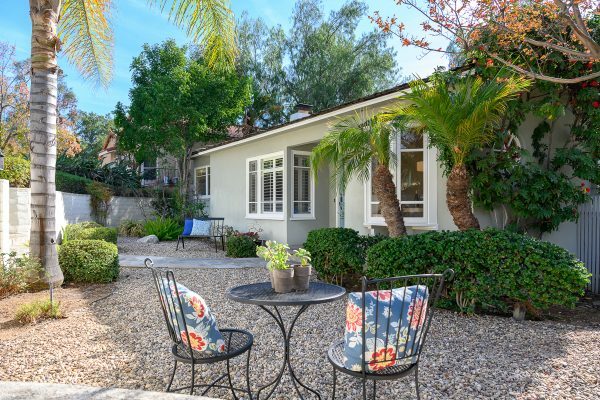 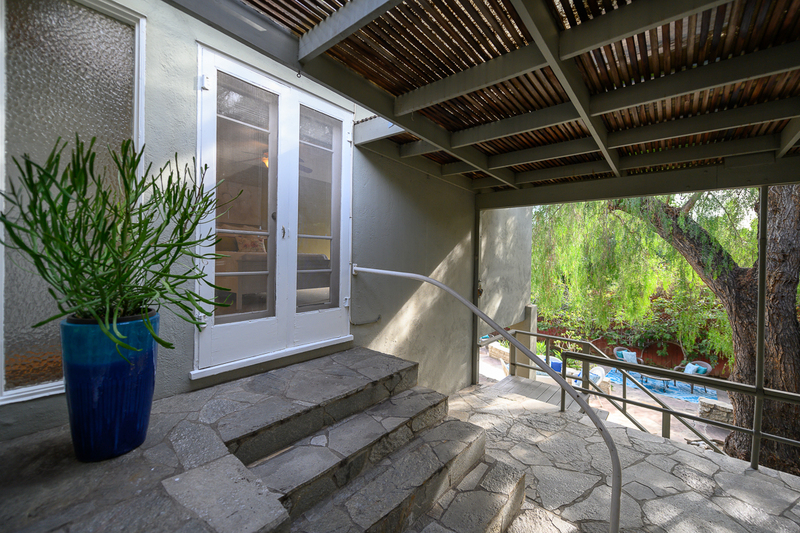 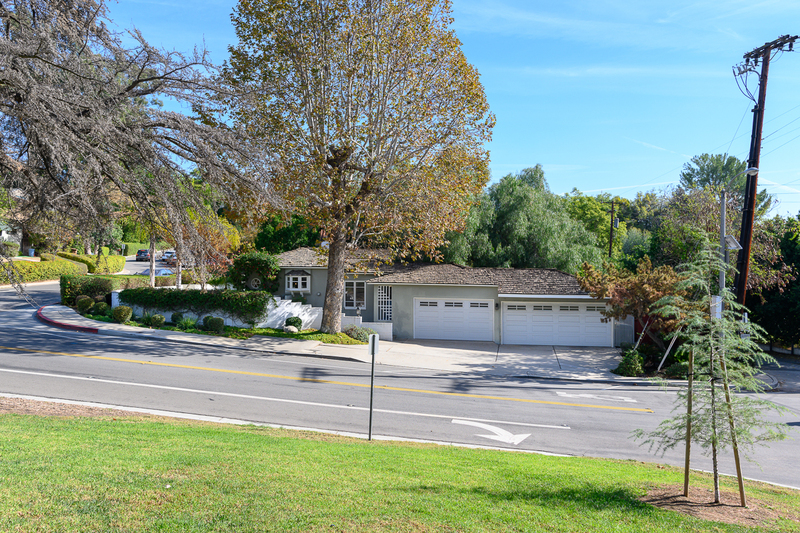 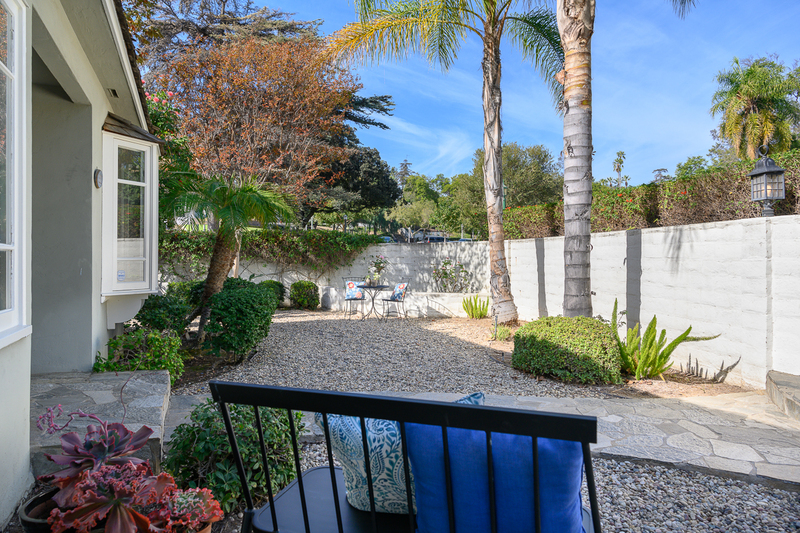 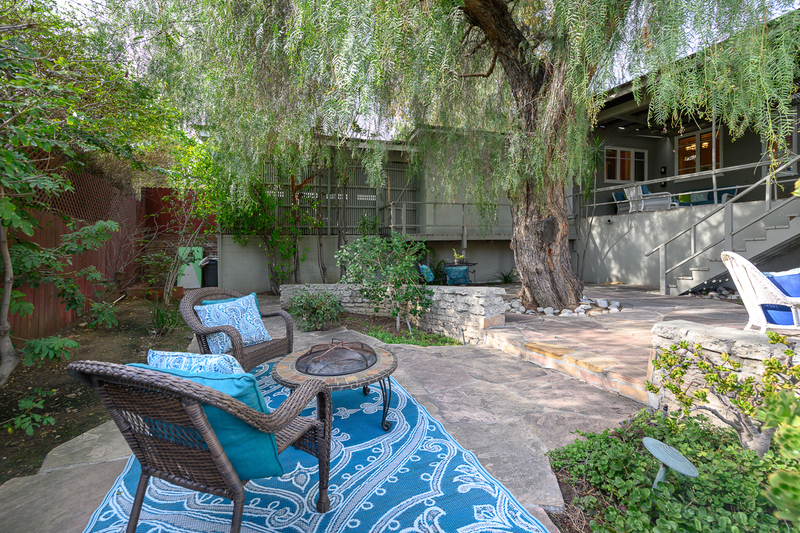 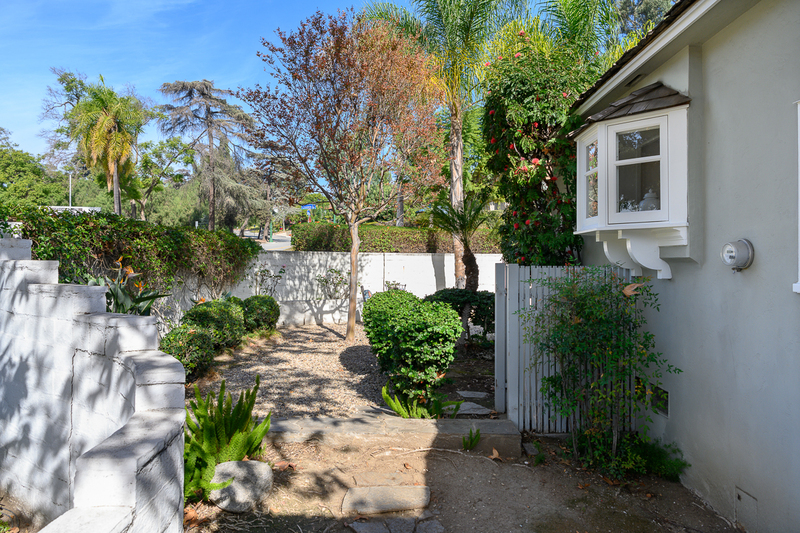 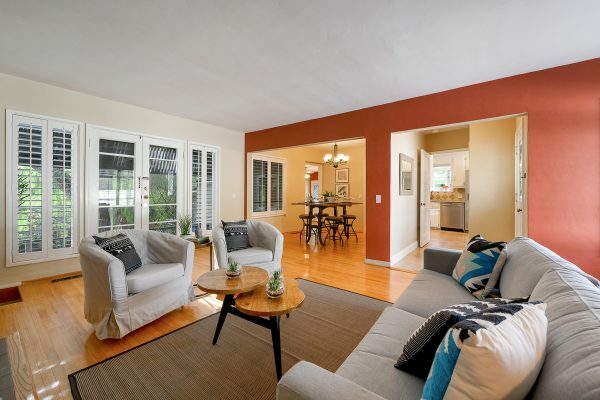 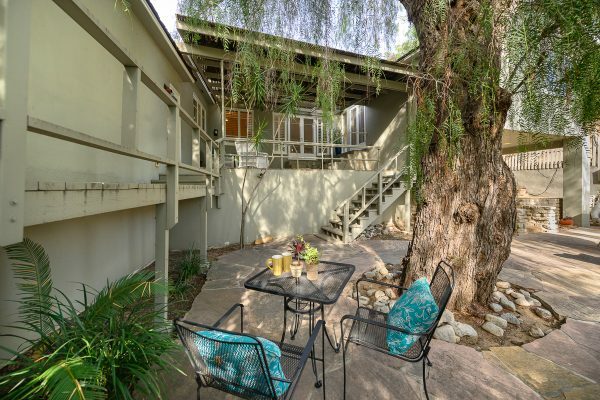 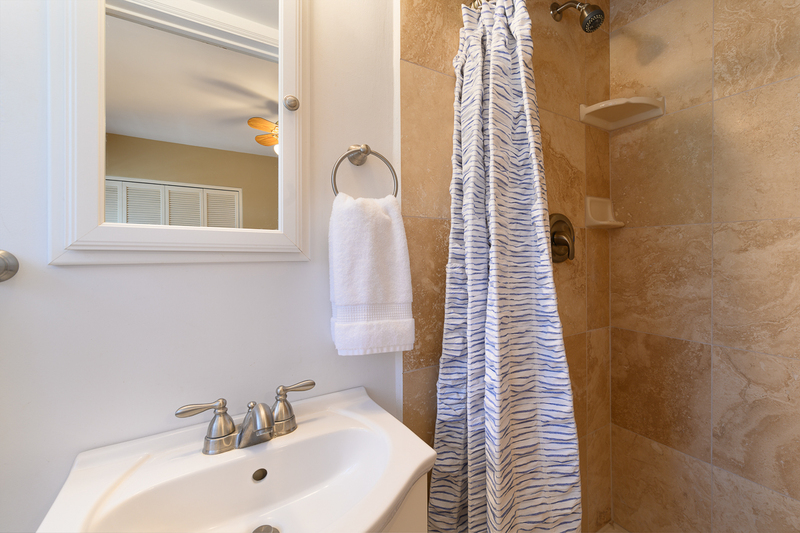 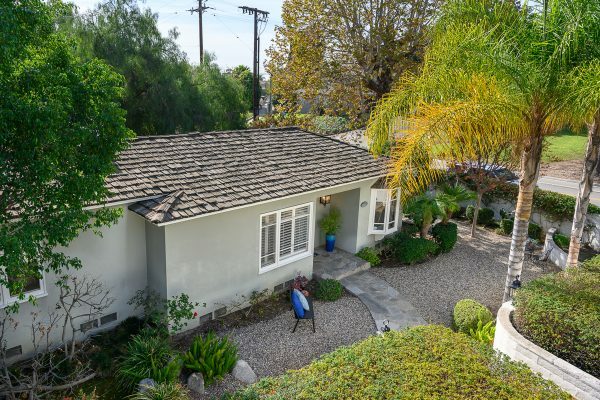 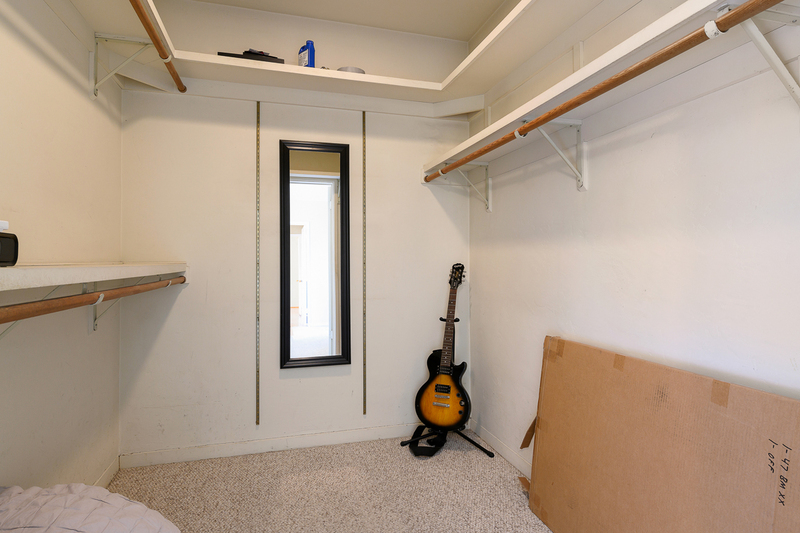 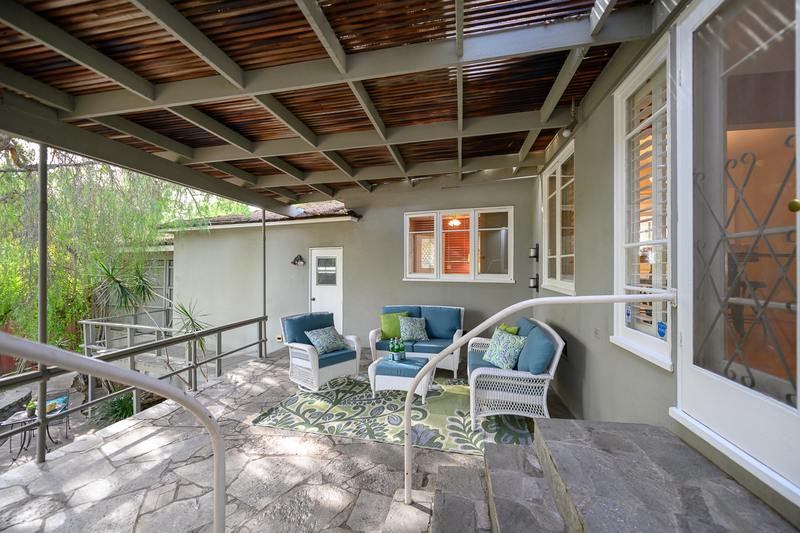 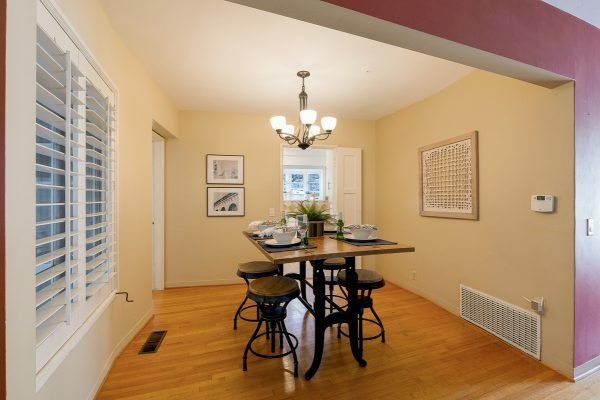 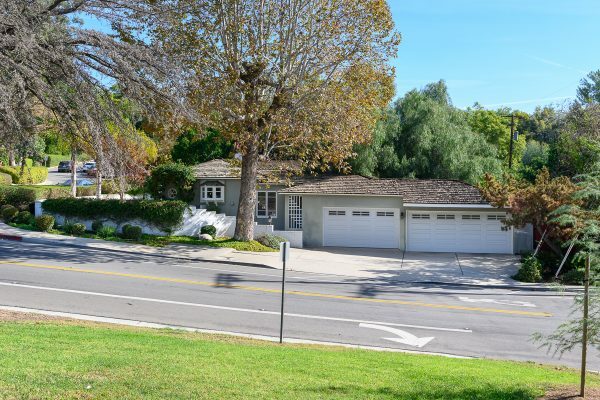 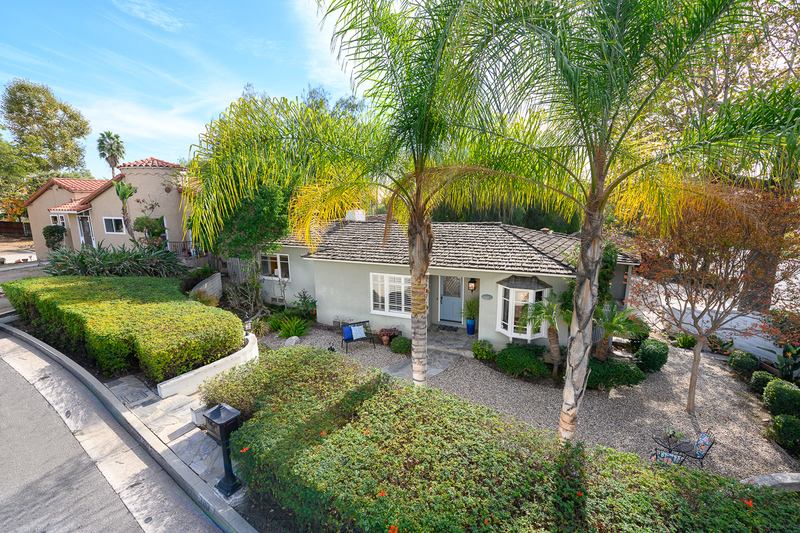 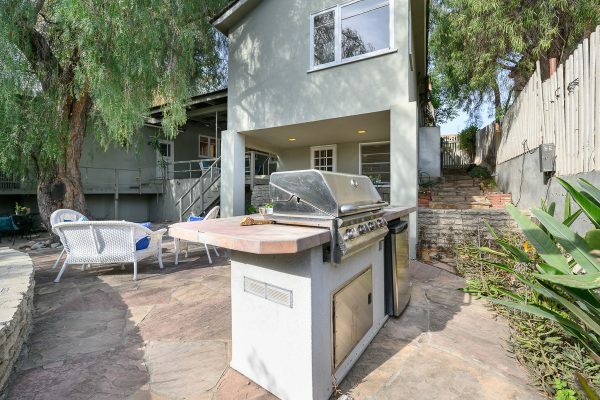 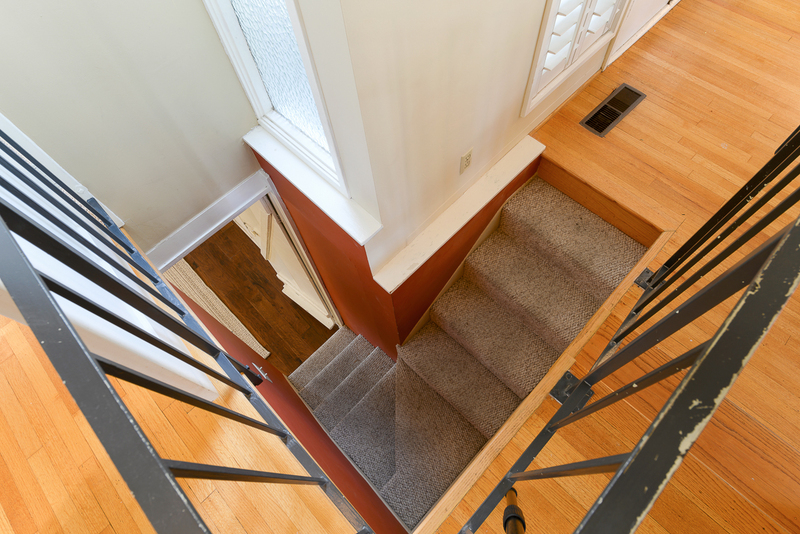 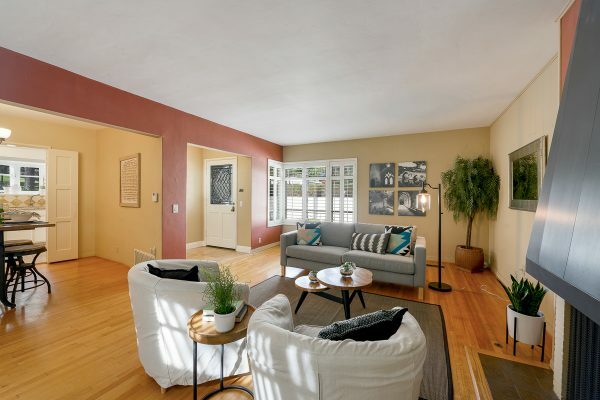 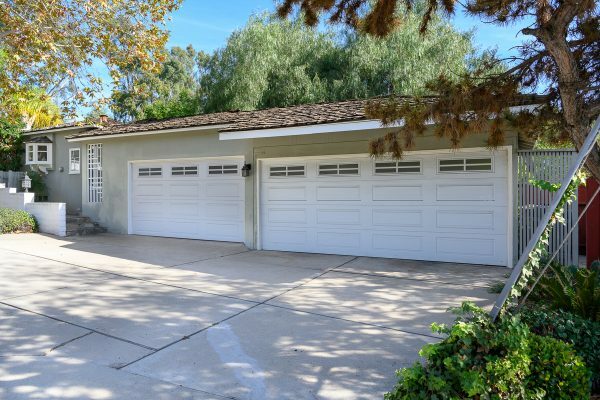 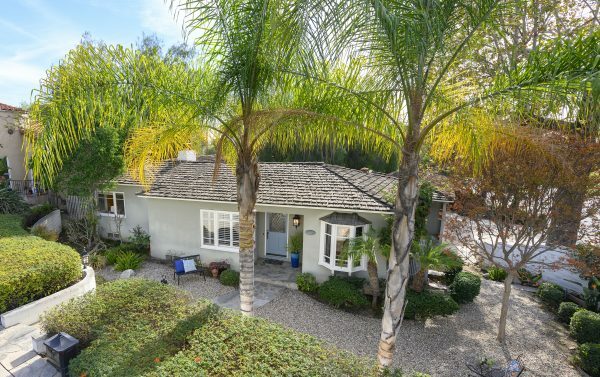 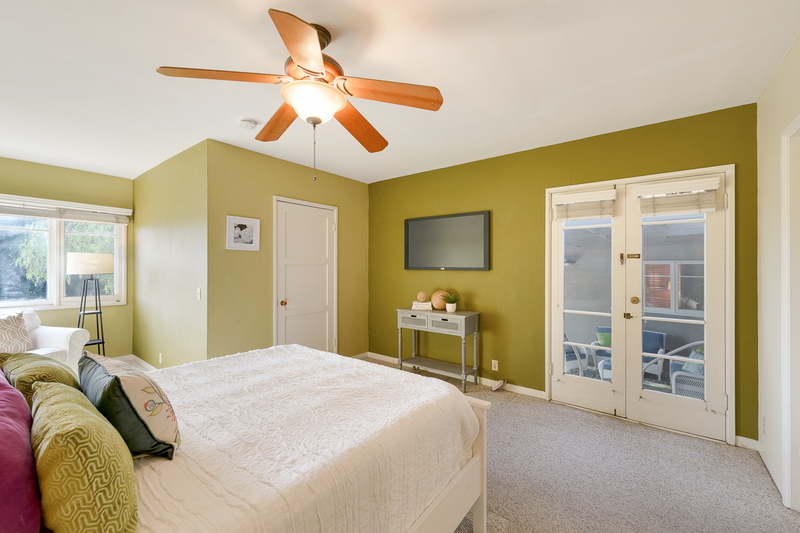 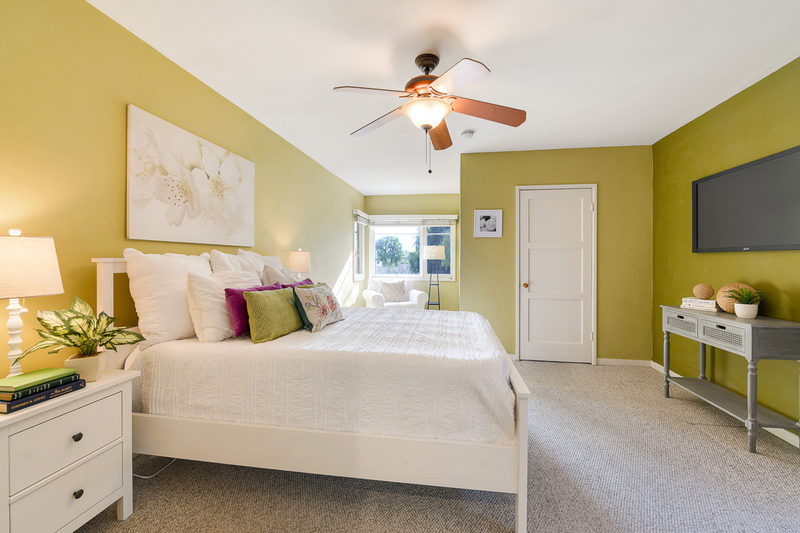 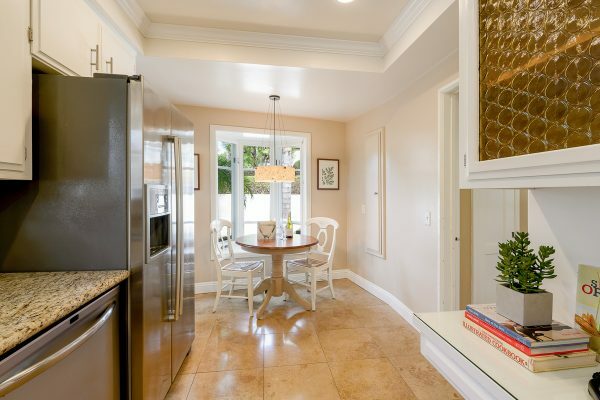 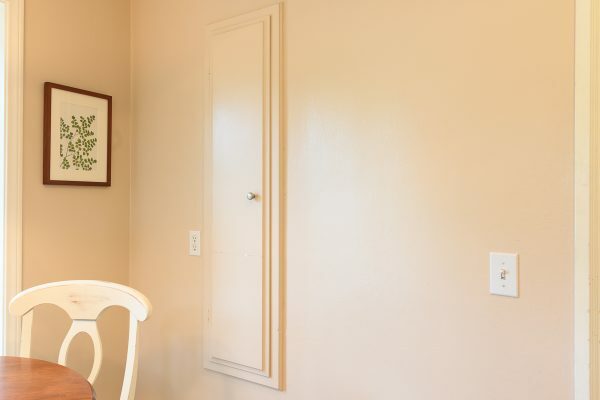 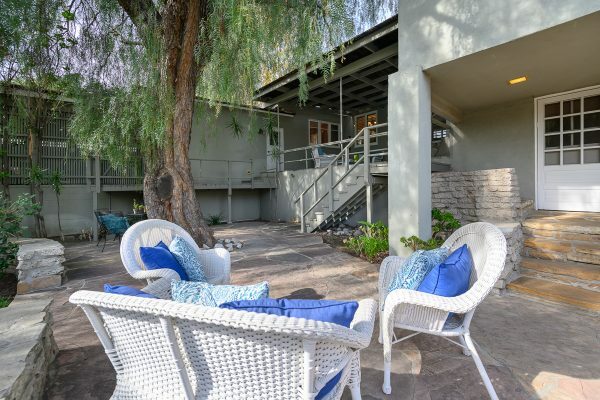 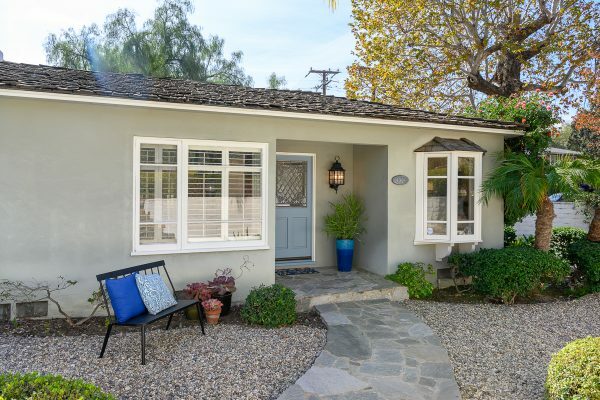 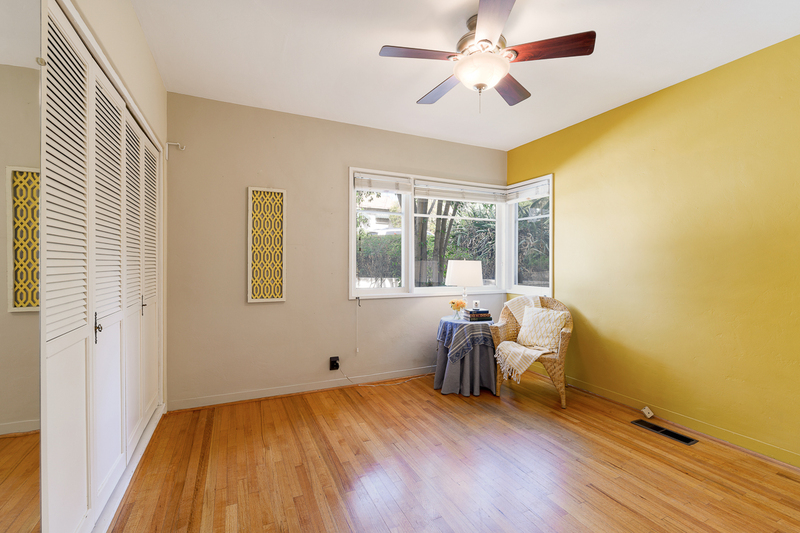 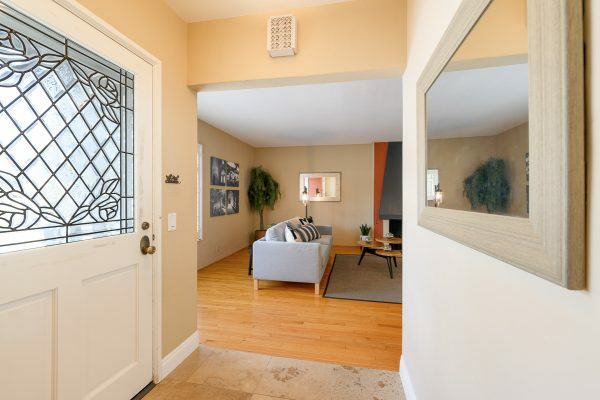 Nestled in the Raymond Hills area of Fullerton you’ll find this vintage Hillcrest Park home. 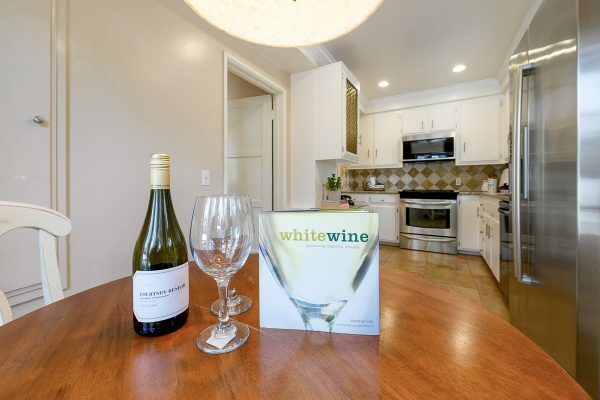 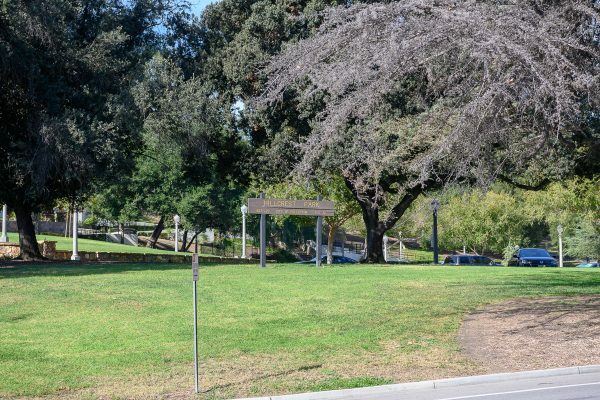 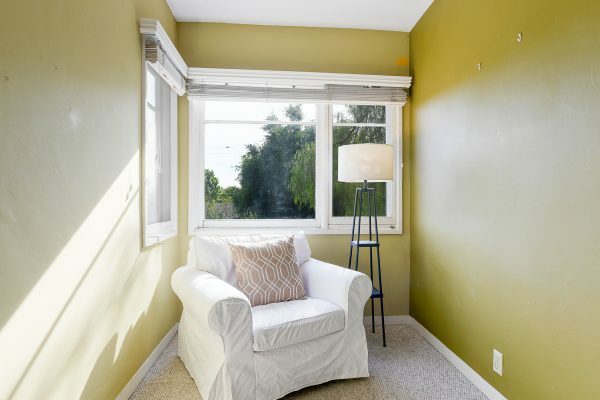 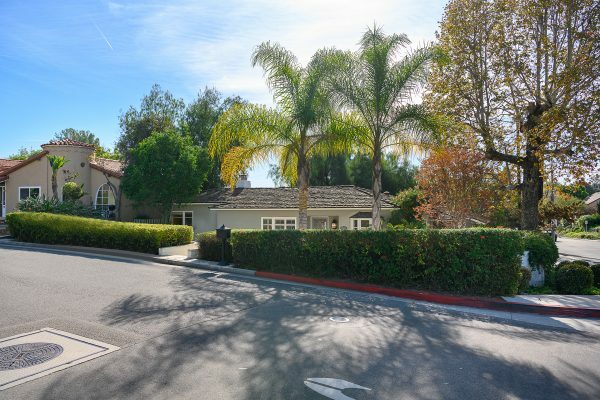 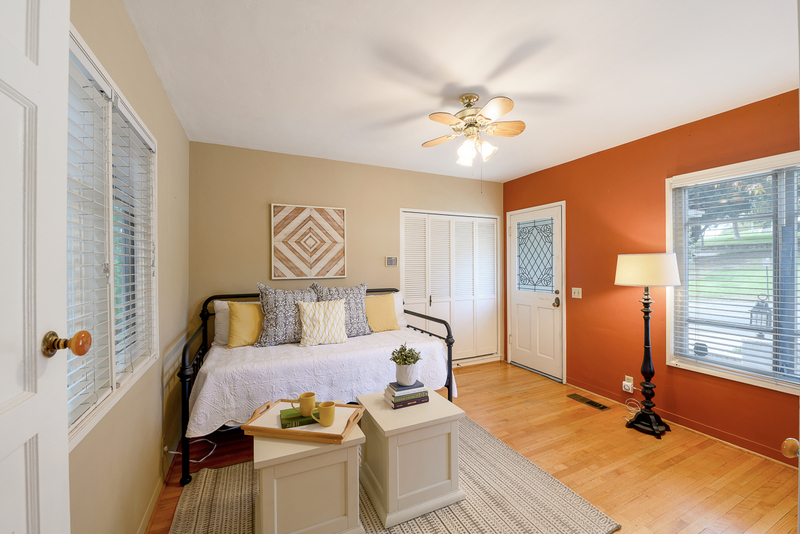 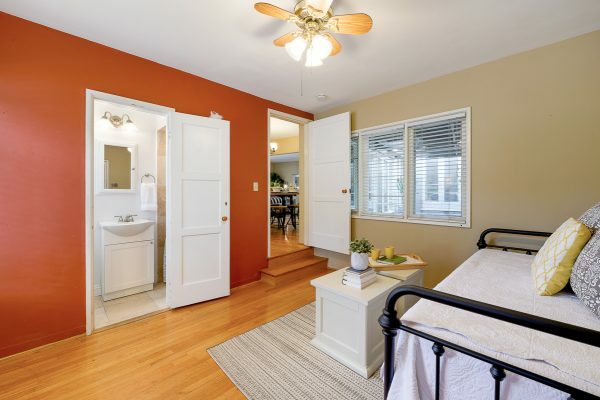 This sought after area is located near Downtown Fullerton, the Fullerton Museum, the Fullerton Loop recreational trail system, and the recently renovated Hillcrest Park. 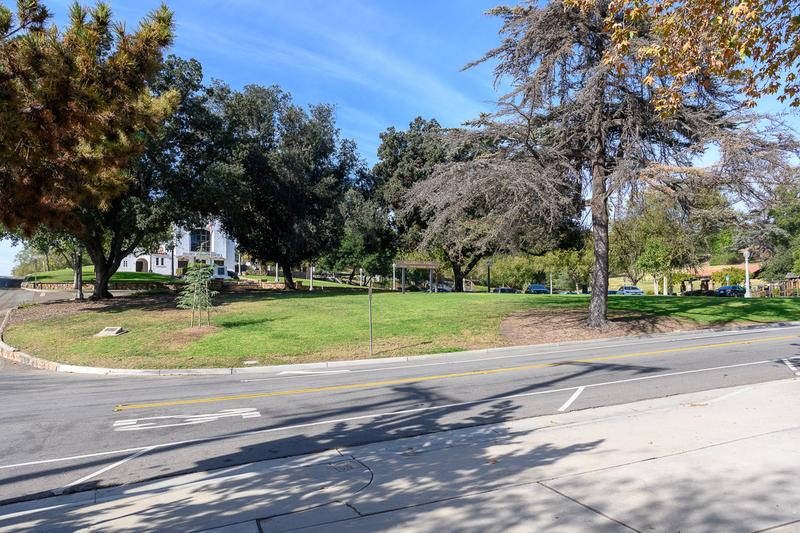 Imagine living across the street from Hillcrest Park like it is your very own front yard. 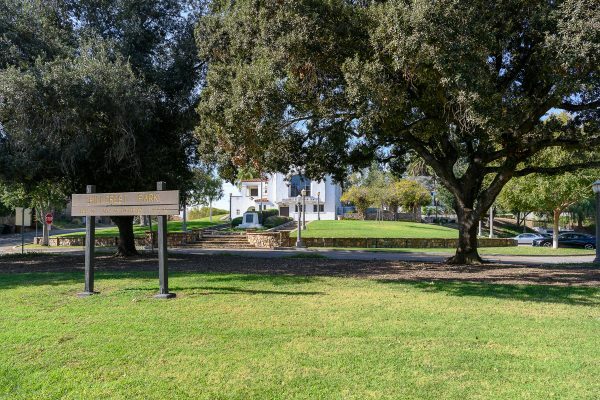 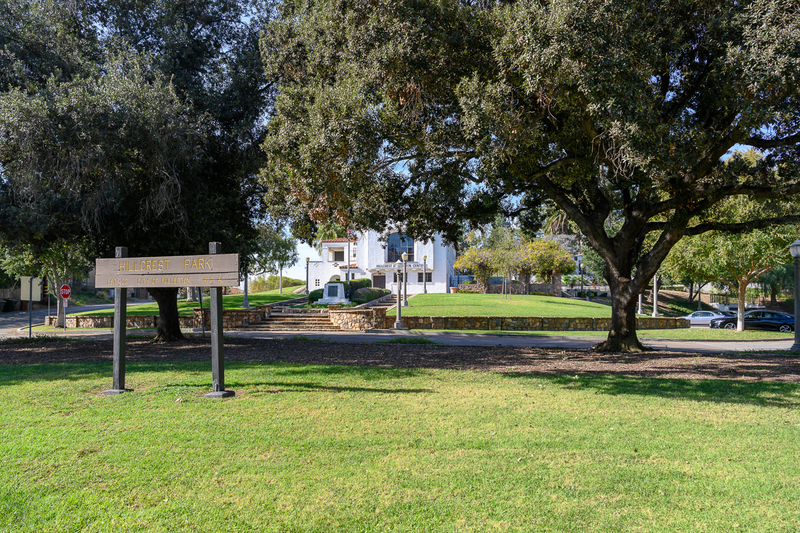 This unique park offers: Concerts in the park at the fountain, endless trails and stairs to work out on, multiple grass and play areas, and views to Catalina Island and beyond. 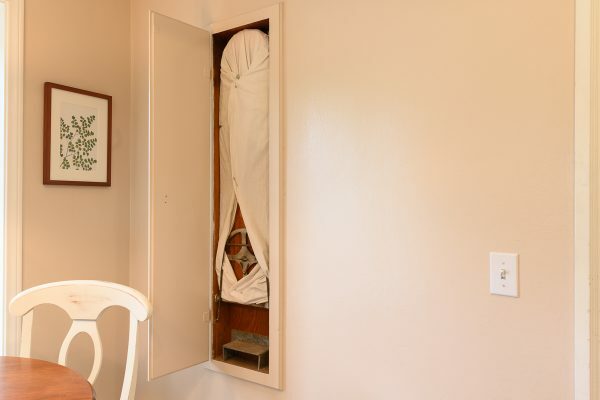 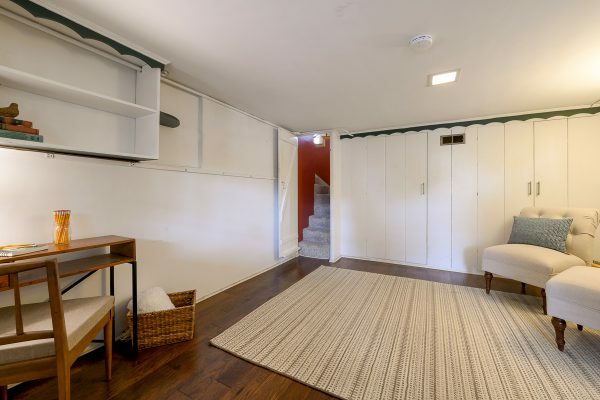 This vintage 1930’s built home is truly unique. 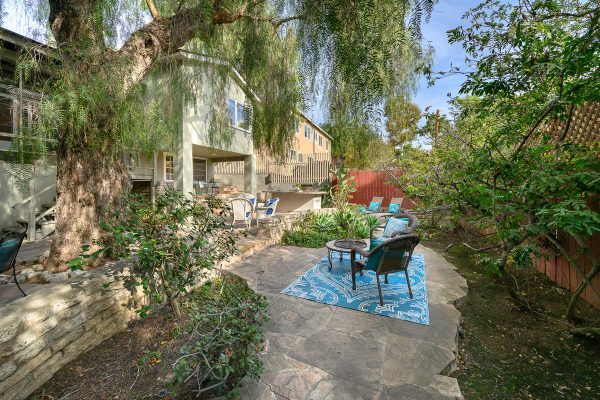 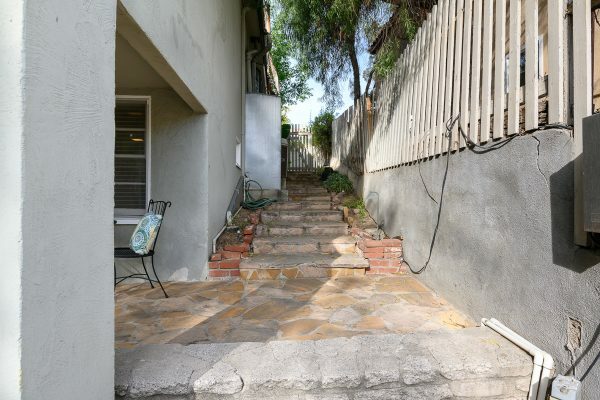 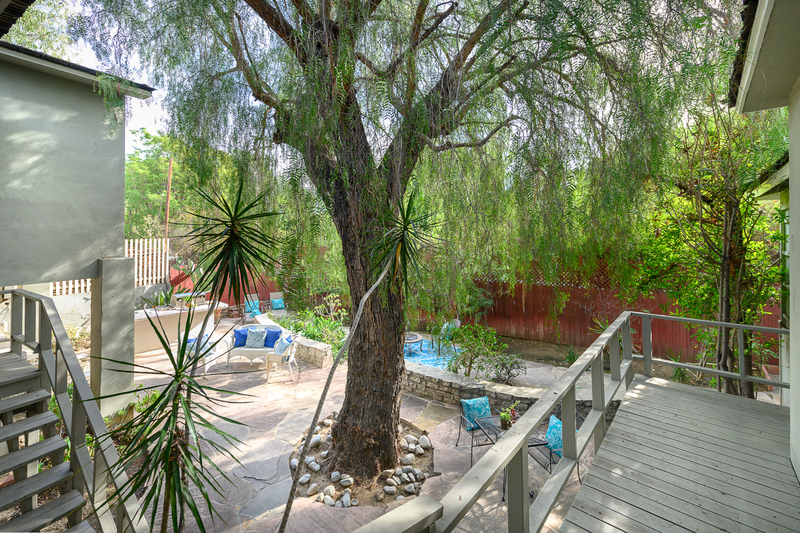 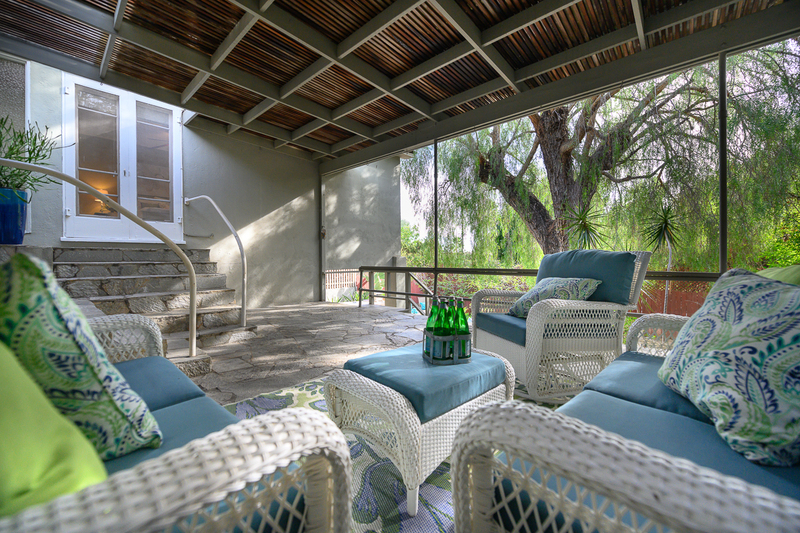 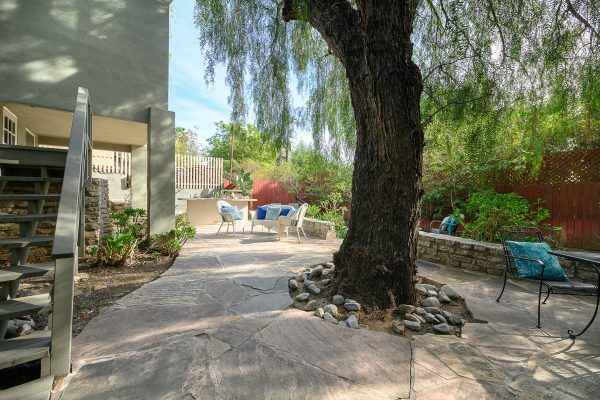 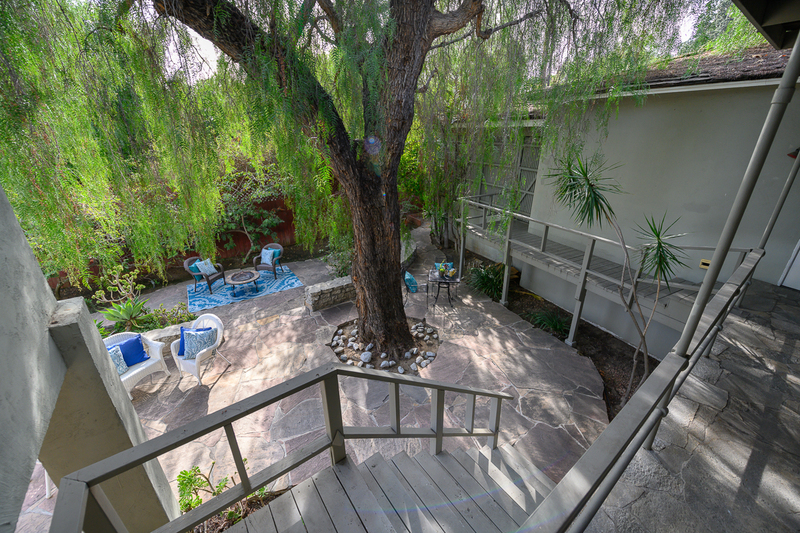 The lot is multi-level offering privacy and creating an entertainers dream in the back yard. 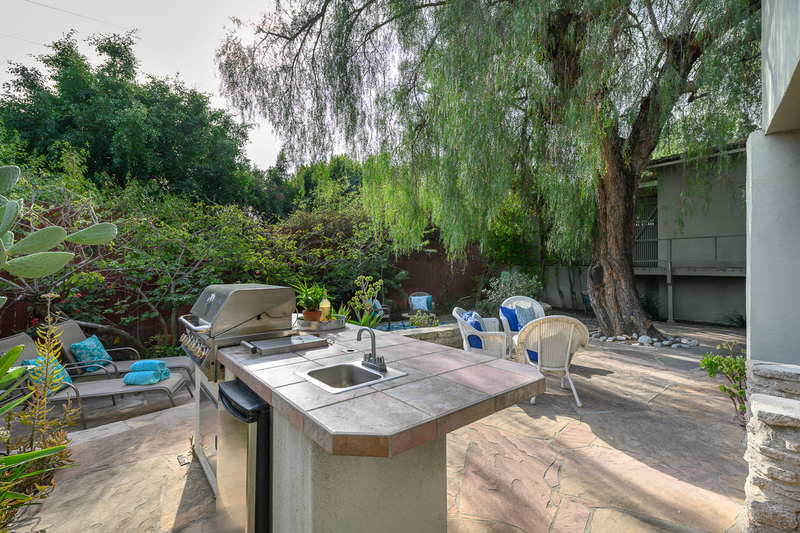 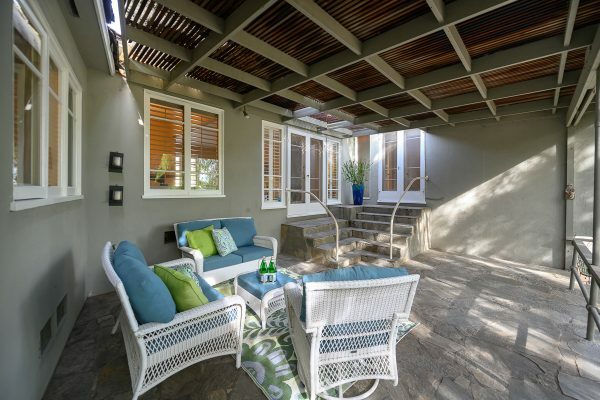 The large covered patio has plenty of space and offers an elevated vantage point to enjoy the view of the rest the yard. The BBQ Island offers: a grill, side burner, refrigerator, and a great place to spend time with friends & family. 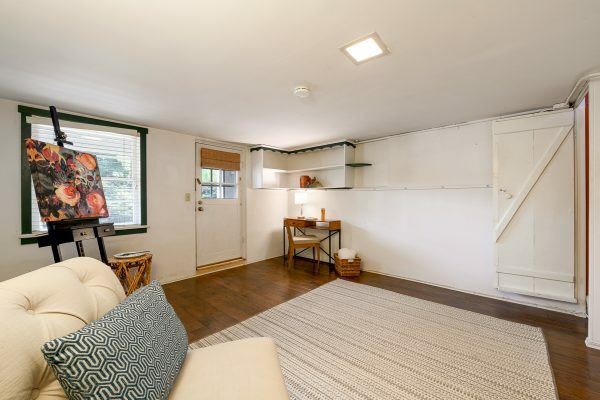 Do you need parking? 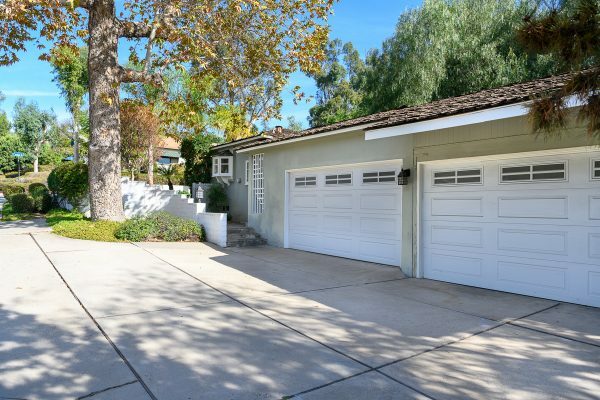 How about a two car garage PLUS an additional two car enclosed carport with its own sectional door and opener. 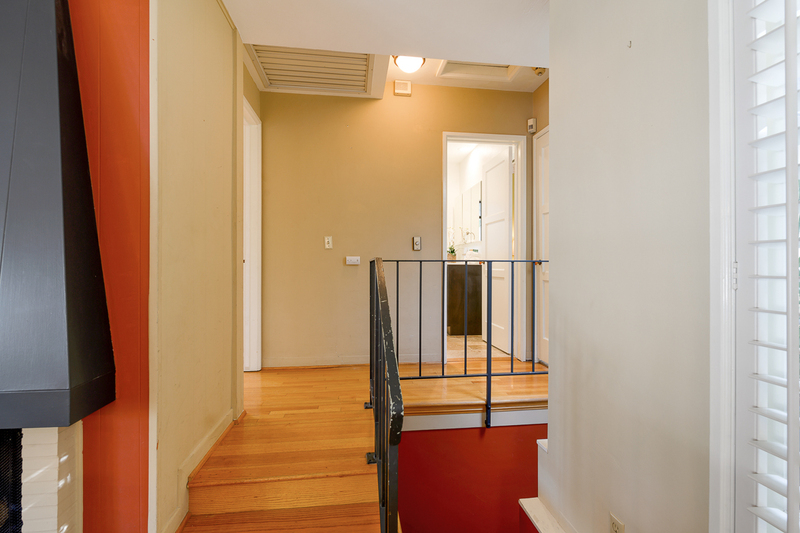 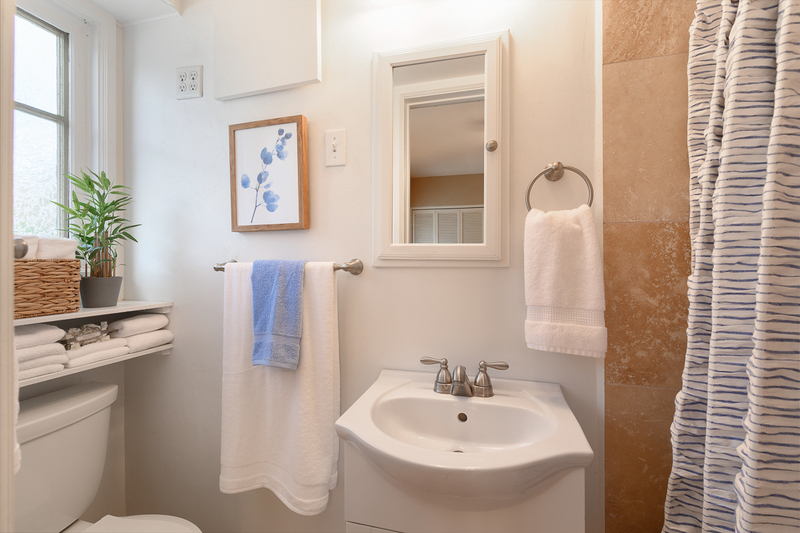 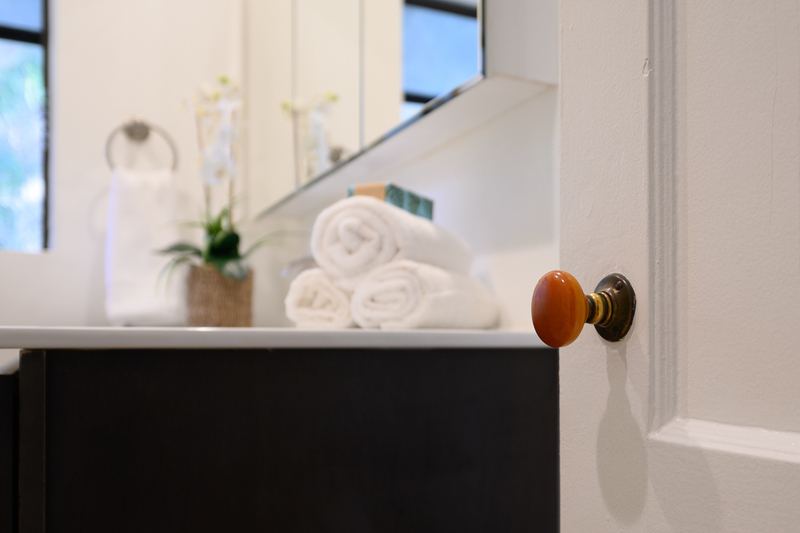 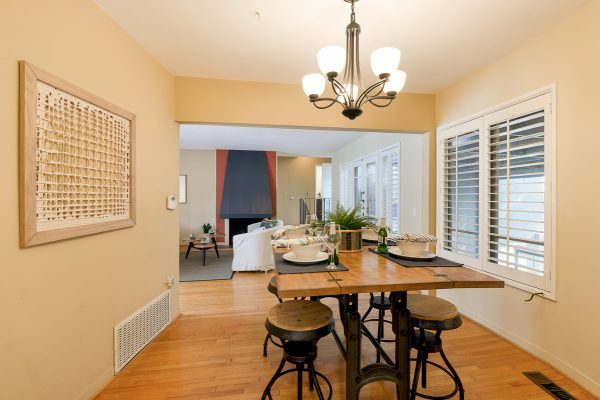 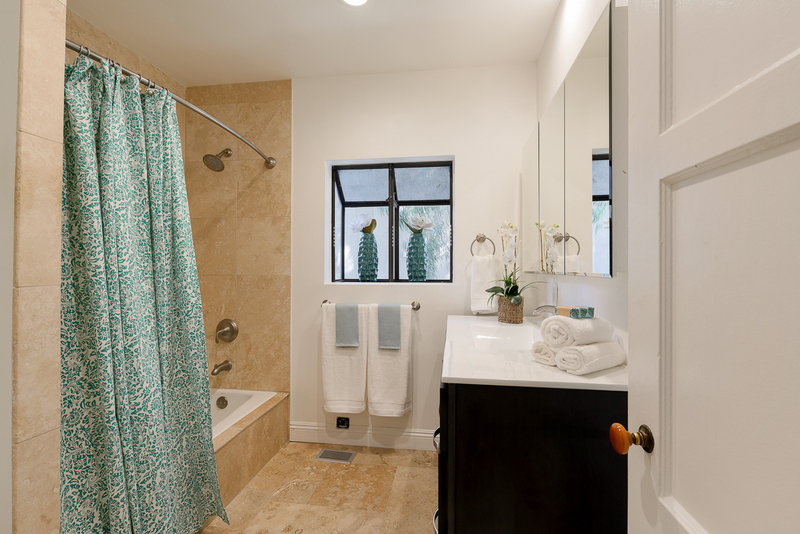 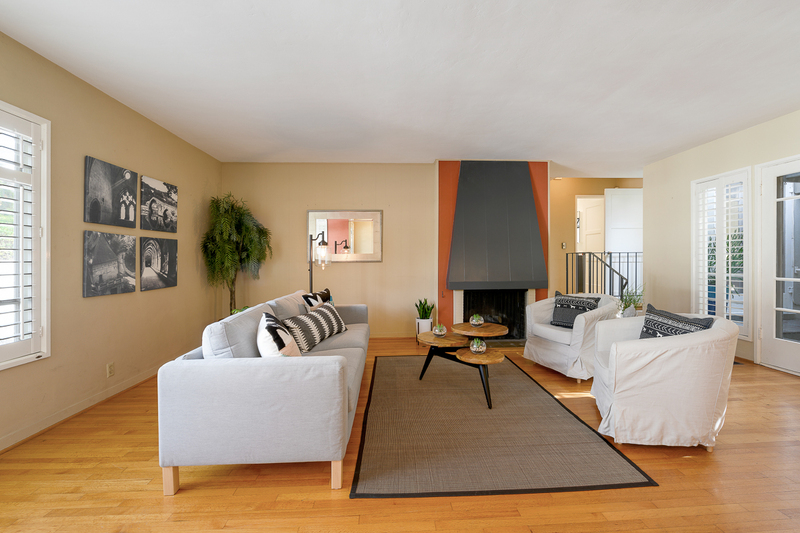 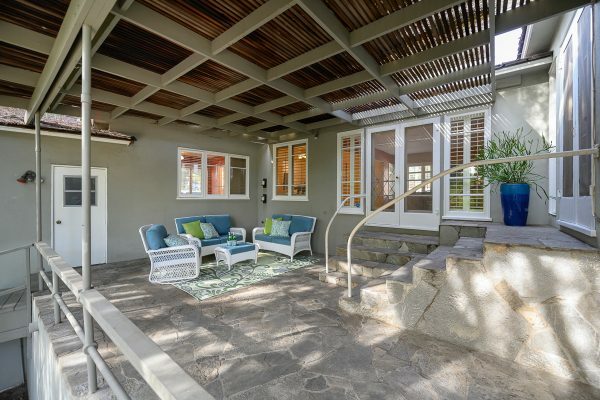 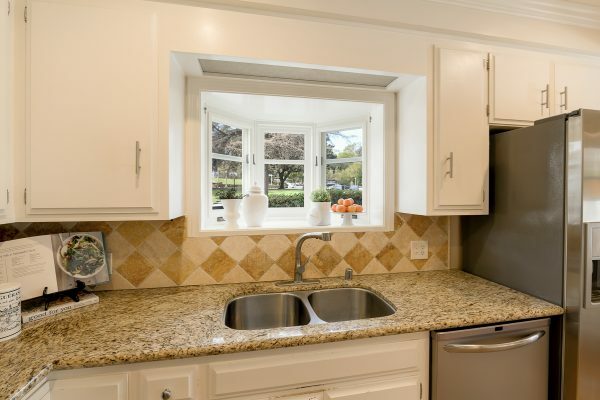 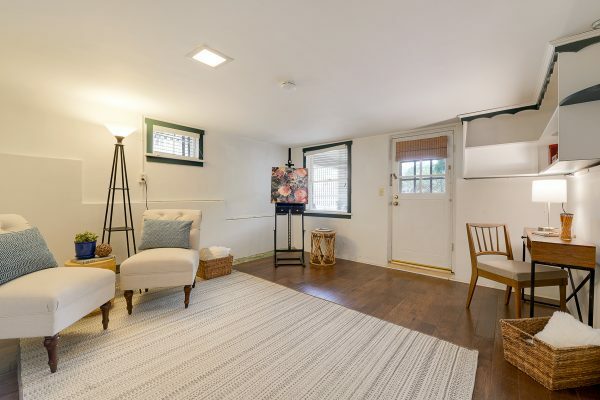 Enjoy all of the charm of a 1930’s home with: Hardwood flooring, built-in ironing board, and stained glass windows with modern conveniences like: Remodeled bathrooms, central heat & air, stainless steel appliances, and granite countertops. 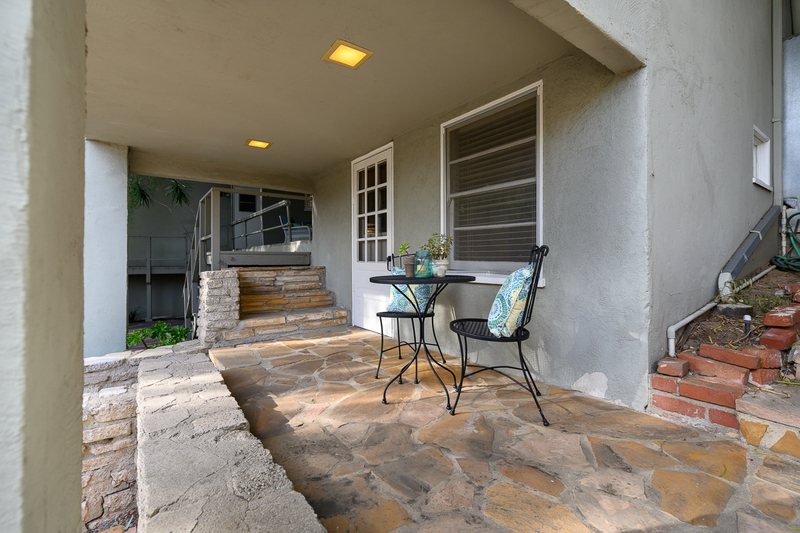 Come home to Raymond Hills today.